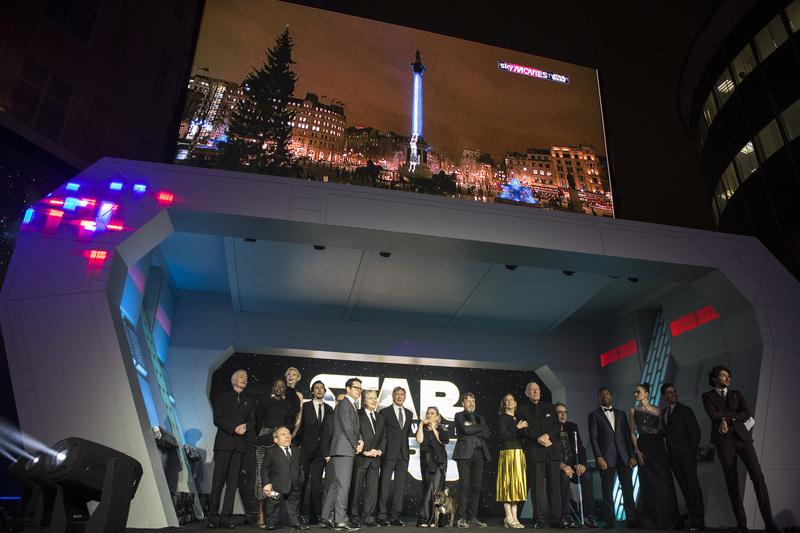 LONDON, UK – DECEMBER 16: Actor Mark Hamill attends the European Premiere of the highly anticipated Star Wars: The Force Awakens in London on December 16, 2015. 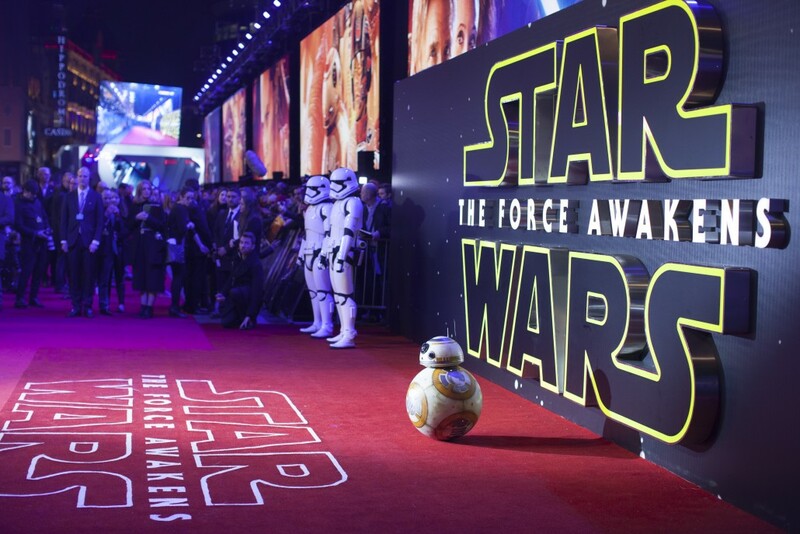 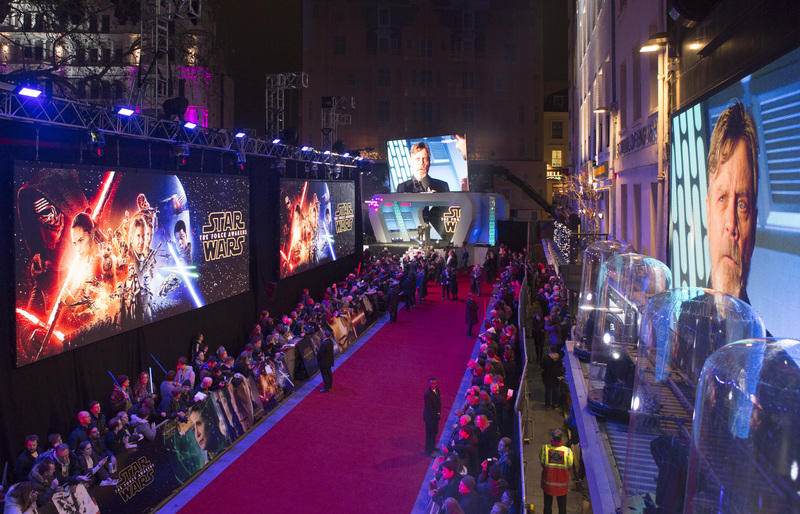 LONDON, UK – DECEMBER 16: Droid BB8 attends the European Premiere of the highly anticipated Star Wars: The Force Awakens in London on December 16, 2015. 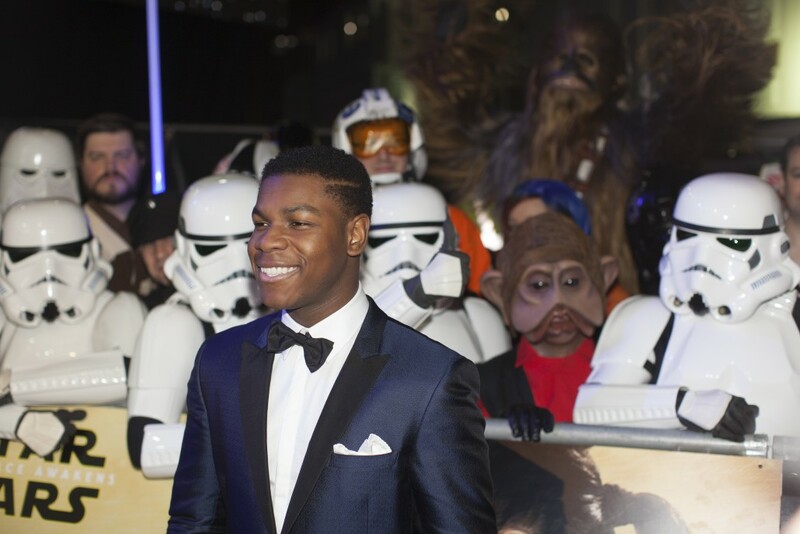 LONDON, UK – DECEMBER 16: Actor John Boyega attends the European Premiere of the highly anticipated Star Wars: The Force Awakens in London on December 16, 2015. 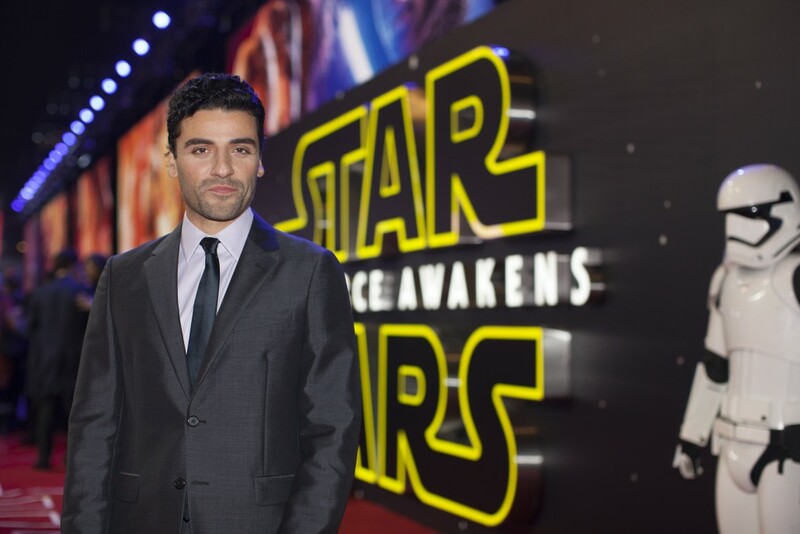 LONDON, UK – DECEMBER 16: Actor Oscar Isaac attend the European Premiere of the highly anticipated Star Wars: The Force Awakens in London on December 16, 2015. 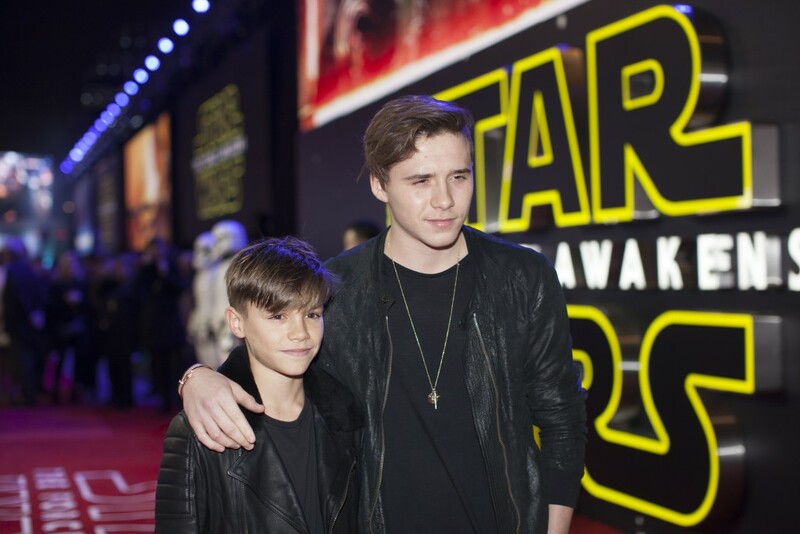 LONDON, UK – DECEMBER 16: Brooklyn and Harper Beckham attend the European Premiere of the highly anticipated Star Wars: The Force Awakens in London on December 16, 2015.